Dennis is a leading CX strategist, innovator and evangelist with a proven track record of redefining the landscape of Customer Experience Marketing. 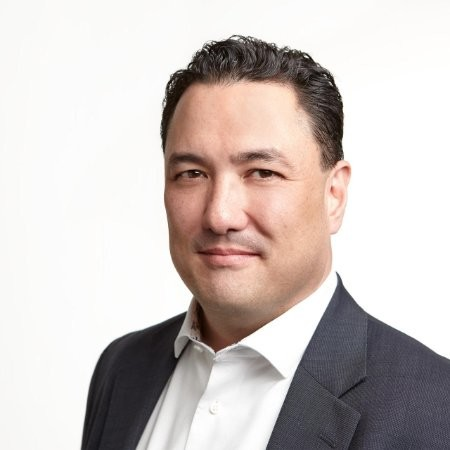 He brings together a deep understanding of engagement, marketing technology, data and CX curriculum to motivate strong cross-functional teams to accomplish forward-thinking goals, for leading global brands. After recognizing the limitations with conventional approaches to journey mapping and customer experience workshops, Dennis developed his own methodology while leading integrated commerce at the Integer Group / TBWA. The resulting CX practice, known in the industry as “CX3” is a multi-faceted, cohesive consumer experience strategy, aligning diverse sets of company stakeholders to deliver measurable and profitable customer experiences using GAAP (Generally Accepted Accounting Principles) along with “CX Time events”. His innovative vision of CX accelerates transactions for brands in today’s crowded and customer driven marketplace. In 2018 Dennis was named one of the top 25 retailer influencers to keep an eye on. He’s been recognized as one of the 25 Most Influential Email Marketers You Should Follow by CampaignMonitor.com, and Cision named him one of the world’s top 50 email marketing influencers. He is a well-known CX subject matter expert who contributes topical posts on digital media and consumer experience for sites like Brandwatch.com, as well as guest blogging on the sites of other top digital media influencers. Most recently he was named one of Campaign.com’s digital 40 over 40.